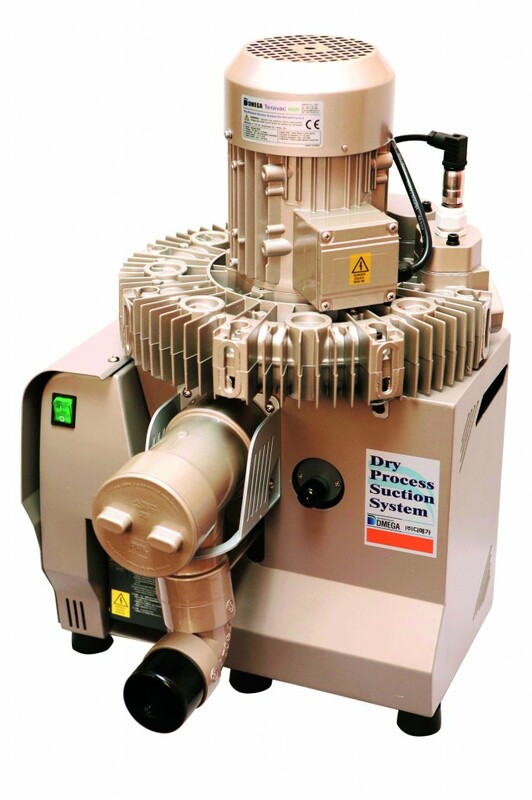 DMEGA suction motors use a Semi-Wet System. Both the suction and separation processes are performed within the suction motor. The result is a significant reduction in costs as there is no need to install a Water Separator in the dental unit. DMEGA Teravac 6000 is the most powerful and responsive suction motor with variable speed, high airflow and amalgam retention unit that caters for up to 4 surgeries simultaneously. The suction motor is equipped with an Intelligent Mitsubishi Inverter and Automatic pressure sensor. This intelligent control system monitors the vacuum levels and adapts accordingly to provide optimal vacuum power. 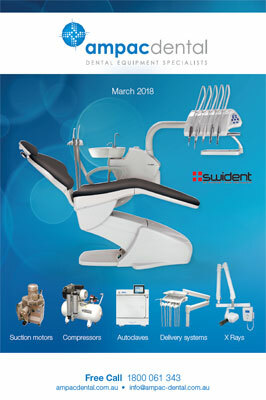 The result is consistent suction whether you are using 1 or more dental chairs. The patented innovative design uses 2 cyclone impellors to guarantee 100% air and liquid retention. Furthermore, the implementation of the patented Triple wing System and auto drain valve, releases residue from the separator thereby reducing blockages, maintenance and ultimately costs. Prominent digital display supplies information on vacuum levels, temperature, voltage, amps and error codes. An optional amalgam retention device efficiently processes waste water to remove amalgam. We offer solutions to suit various practice requirements: 1 Surgery, 2 Surgeries, 3 Surgeries or 4 Surgeries.